Lyle Swedeen has been a natural talent with music since the age of five. By the age of twenty he set out to LA, California to pursue a Music Career and landed a job for the Language Of Sound Music Publishing Company as a Professional Staff Writer. From his time there, over 2 years and 90 songs later, the experience lead him to his first solo effort towards an album release known as "Sunshine Inside". With over 15 of the top studio musicians in Los Angeles at the time, yhis 1974 Release was not an instant classic but ended up being lost for almost 40 years to become one of the Best Singer-Songwriter Albums of the 1970's and known as a "Lost Treasure of the 70's". 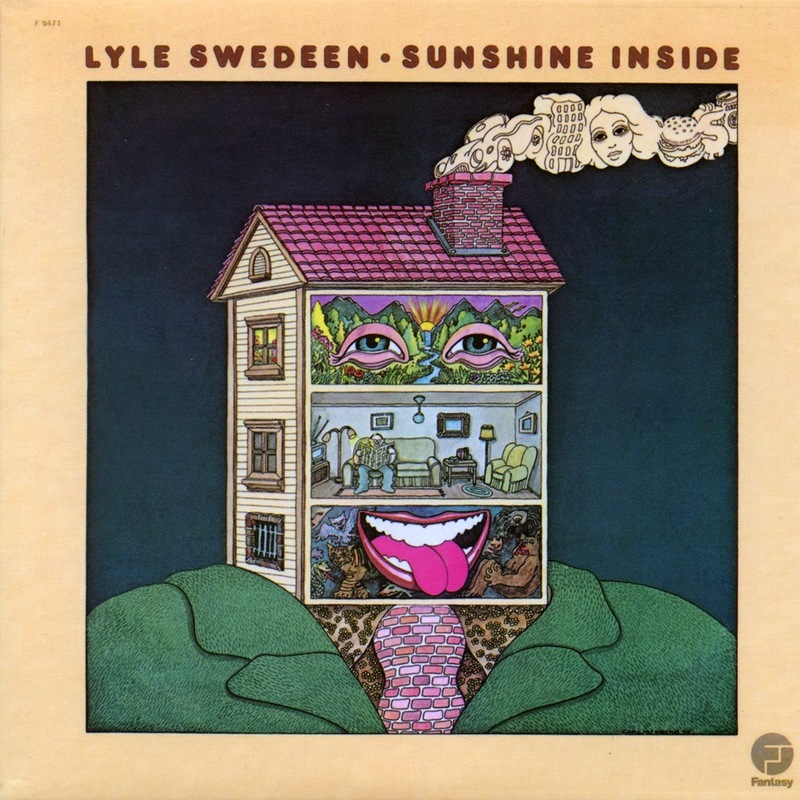 Originally Lyle Swedeen was signed to Fantasy Records, a Label started by Credence Clearwater Revival, which was a subsidiary of Prestige Milestone Records that was strictly a Jazz Label at the time. But after some shady music industry take over, Credence Clearwater Revival sued Prestige Milestone Records to release Fantasy Records from their grip.. and won! 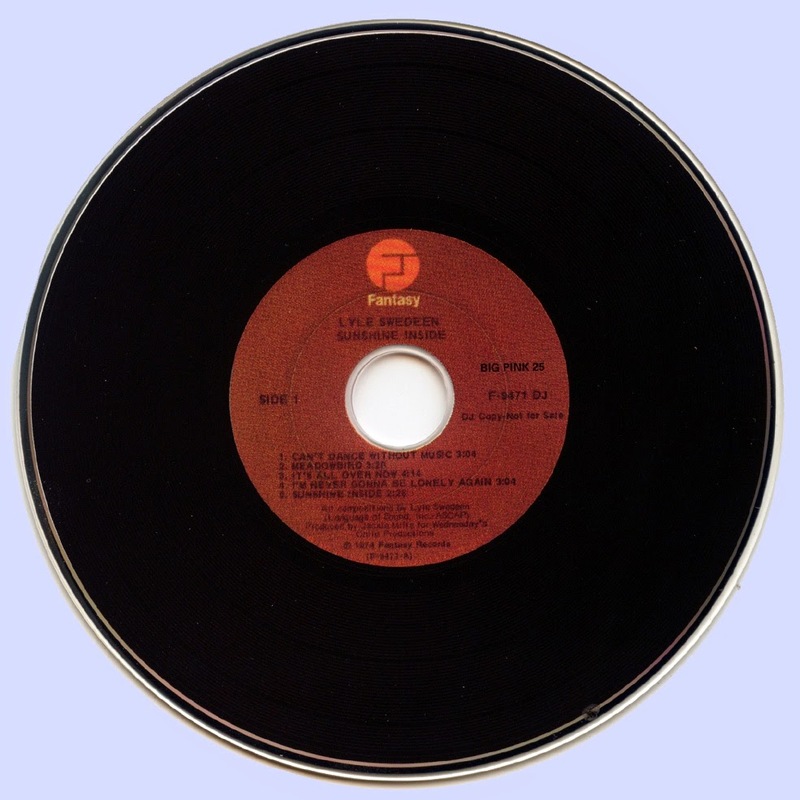 But this dropped Lyle Swedeen’s “Sunshine Inside” smack in the middle of a Jazz Record Label and was lost for years! With such a continued growing response from the music community and fans around the world, this album has been Digitally Re-Mastered and Re-Released for the first time since its original vinyl production by Fantasy Records in 1974, with distribution in South Korea and United States.